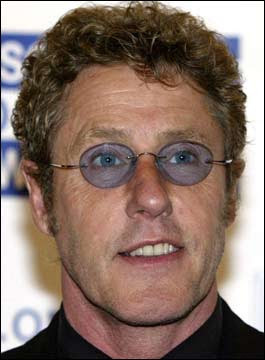 Roger Daltrey has figured out that the Live Earth concerts are a load of crap. So has Bob Geldof. Question: If even frigtarded drug-addled rockers realize that it makes no sense to burn lots of fuel in order to raise awareness of global warming, how come Al Gore doesn’t see this? And how soon till people start to figure out that this isn’t about saving the planet, it’s about Al? See here.